To "do" content marketing, you need to "do" content. But when marketers set out to actually build a content creation team, there's the dream, and there's the reality. Content marketing is key to successfully cutting through the noise on the internet and getting found online by your future prospects and customers. 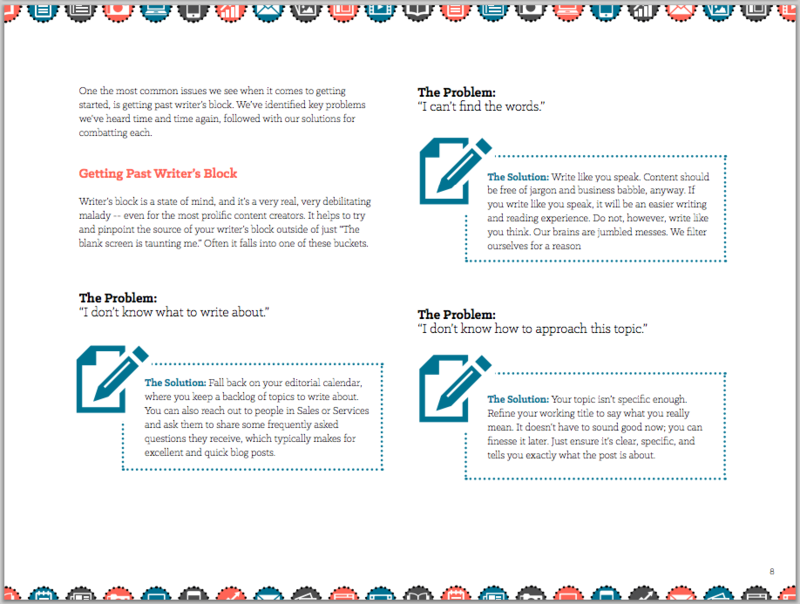 Making sure your content efforts are a well-oiled machine is critical. 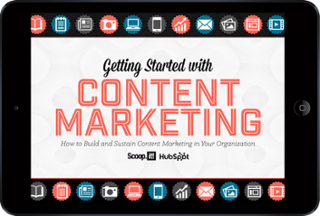 That's why HubSpot and Scoop.it teamed up to bring you this ebook. 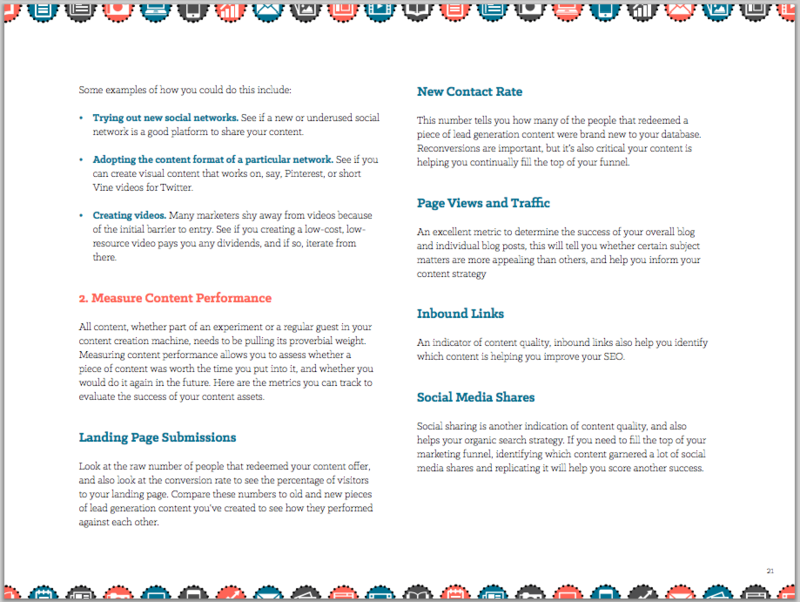 It's a complete guide to starting content marketing from the ground up; from the tips and tools to getting started, to increasing speed and efficiency, you'll learn how to create and scale your content marketing efforts like a pro. By supplying your contact information, you authorize HubSpot and/or Scoop.it to contact you with further information. 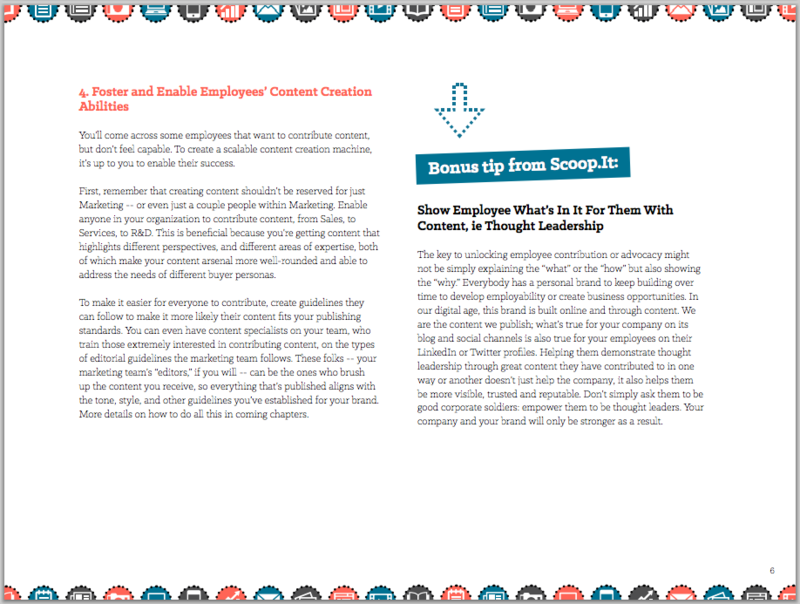 You further authorize HubSpot to pass your information to Scoop.it for these purposes.